The meaning of Alice Walker’s poem is especially significant today! 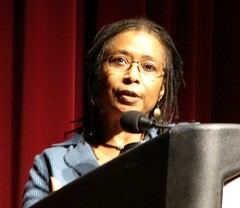 This entry was posted in Soul Brother Presents and tagged Alice Walker, inspiration, life, message, poetry. Bookmark the permalink.